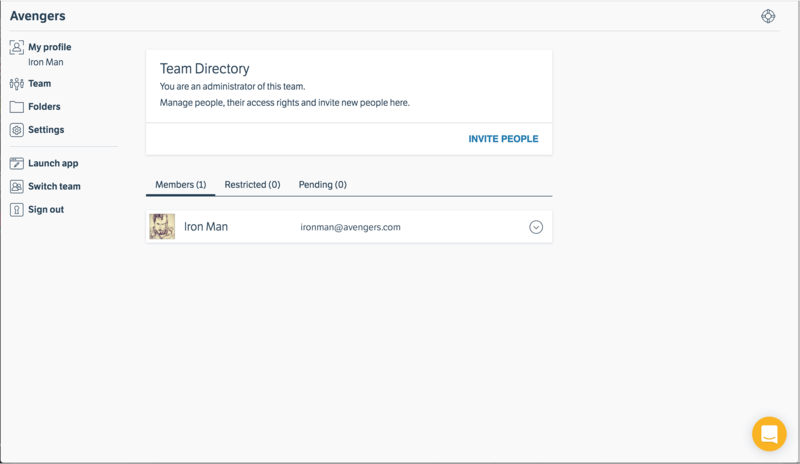 Team Admins can manage the roles and permissions of other members on their team. Click on the member profile pane you wish to promote. Check the “Has Admin role” box. If you need to demote an Admin to Full member, follow the steps above and uncheck the “Has Admin role” box. Click on the member profile pane you wish to demote to restricted. Under “Board Access” check the “Restricted team member” box, select the boards they should have access to and click Save. Click on the member profile pane you wish to promote to Full member. Under “Board Access” check the “Full team member” box and click Save.